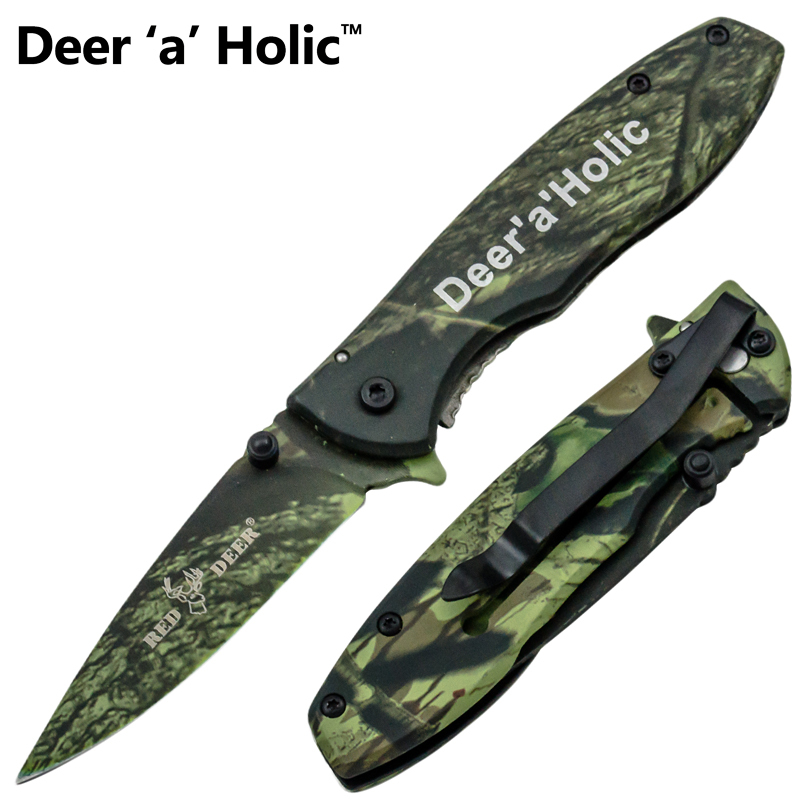 Deer a' holic spring assisted red deer knife, green camo. 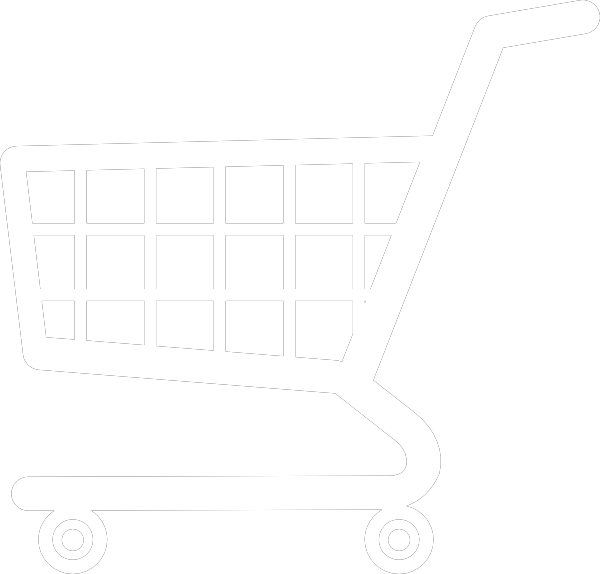 This Trigger Action treasure is a rarity from Red Deer. A super sharp addition to your hunting gear, this item is one of a kind in that it is a mini knife that's perfect for the smaller tasks that go along with being in the outdoors. Anything from cutting paracord to skinning a game animal, these knives are more than up to the task. The green camo finish is a great look and goes great with any camo shirt or apparel.